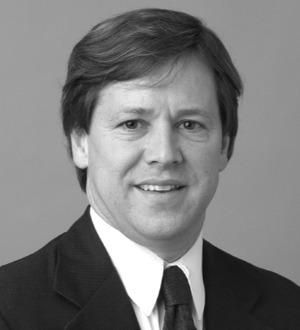 Thomas O. Kolb, shareholder in the Birmingham office, concentrates his practice in the areas of mergers and acquisitions. He represents private and public companies, including a publicly held real estate investment trust, in connection with the tax, regulatory and other aspects of such transactions. Mr. Kolb also practices extensively in the area of individual and business taxation, including choice of entity analysis, tax-free reorganization planning, partnership and subchapter S taxation, as well as exempt organization taxation. Mr. Kolb's practice also includes the areas of general corporate and business law as well as health care law.